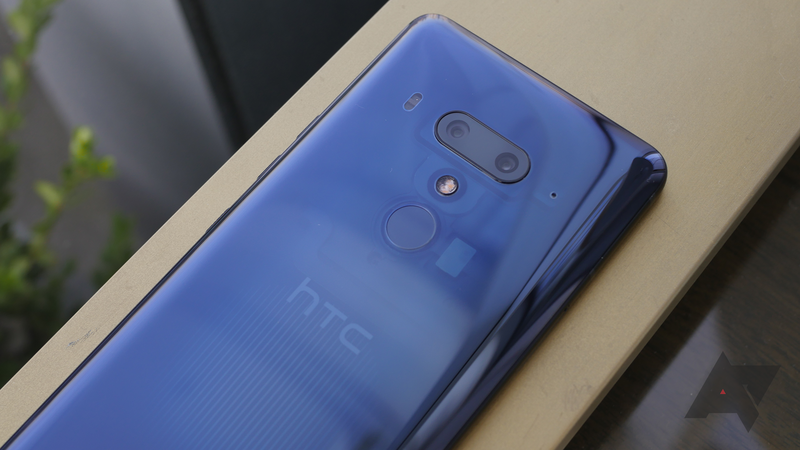 We've done a few giveaways with Choetech in the past, and now it's time for another one. 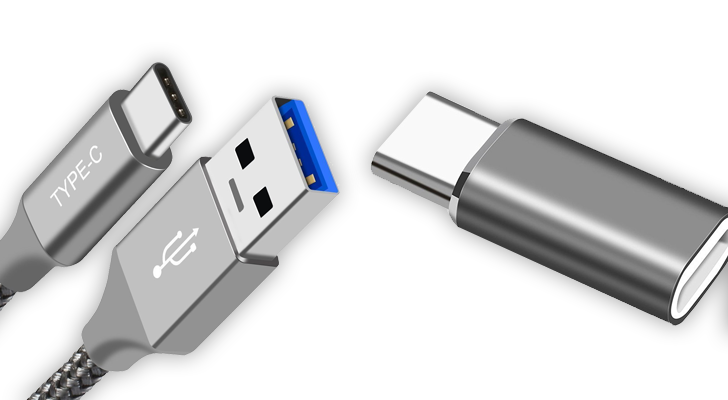 This time, we're giving away 40 of the company's USB Type-C to HDMI cables. 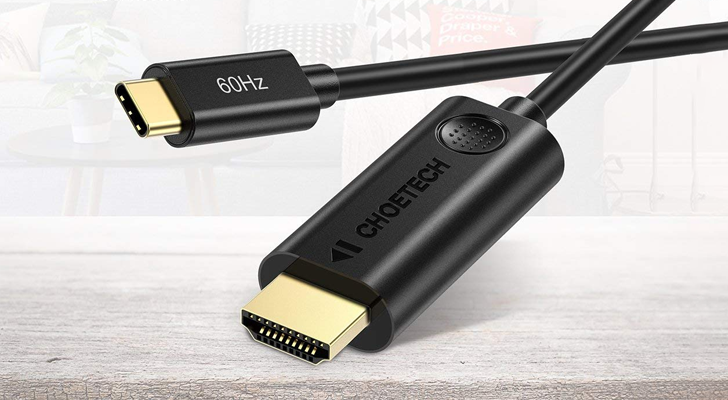 If you would rather buy the cable outright, we also have an exclusive 50% off coupon to share. 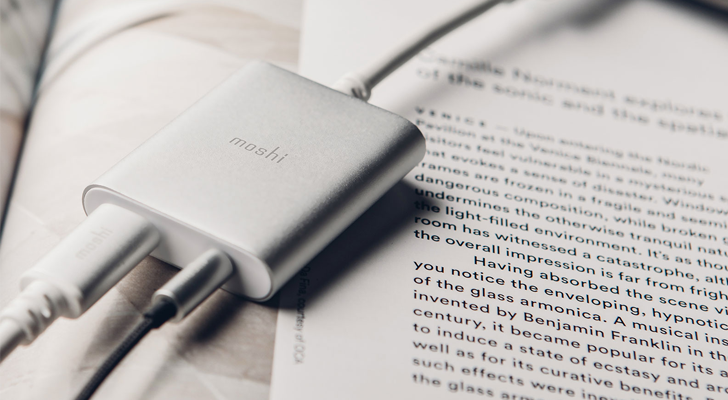 It's hard to get excited over something as simple as a charging port, but USB Type-C definitely makes using technology easier. I can have just one cable for my phone, laptop, and tablet - that's pretty fantastic. 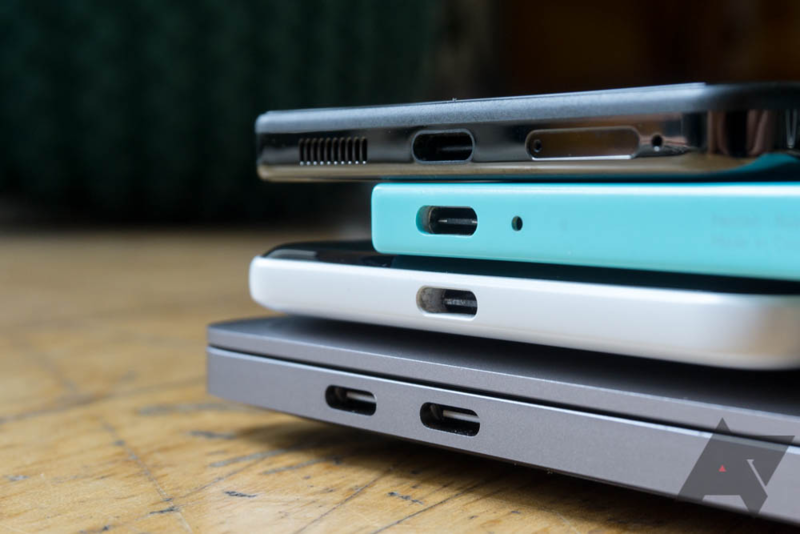 Even though the older USB-A and microUSB ports are still far more prevalent right now, USB Type-C will eventually replace them both. 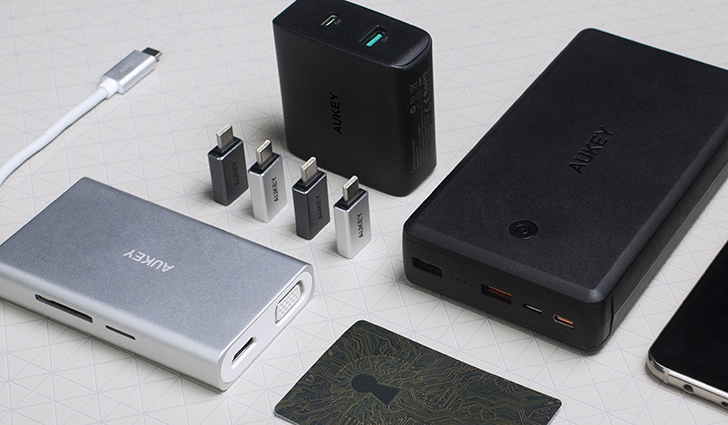 AUKEY is one of the best technology accessory manufacturers around, selling a wide range of chargers, portable batteries, headphones, computer gear, and more. 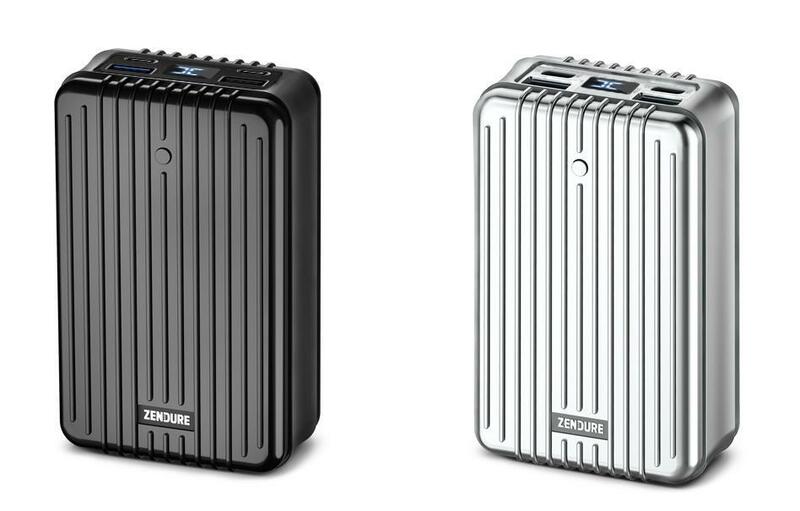 The company has a several chargers, batteries, and hubs for USB Type-C devices. 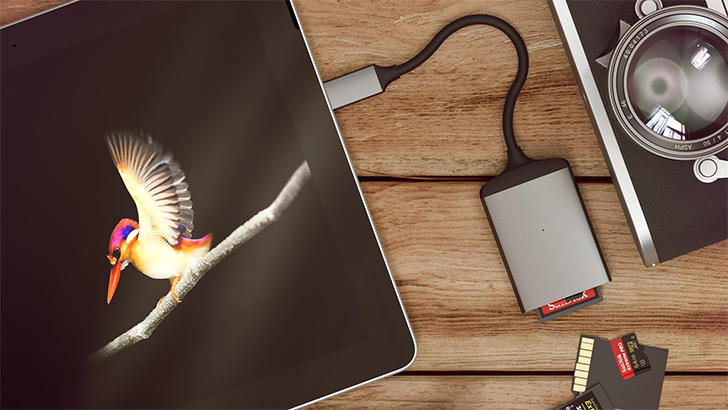 Whether you're looking for a useful holiday gift for someone else, or you want to stock up on chargers for your own devices, AUKEY has some great accessories in stock.